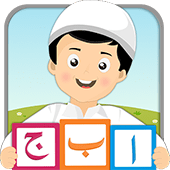 Kids Qaida Series is Qurani/ Noorani Qaida for Muslim Kids developed to provide easy learning of Quran for Muslims who cannot find an Arabic tutor. 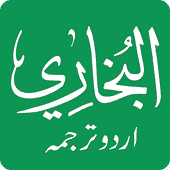 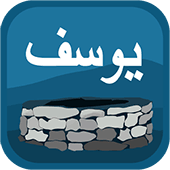 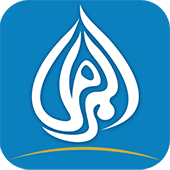 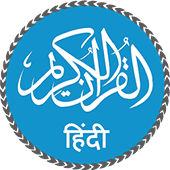 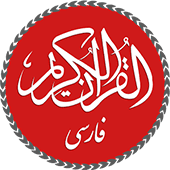 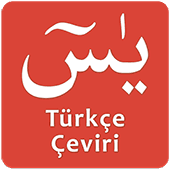 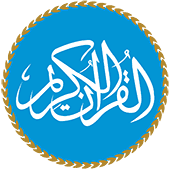 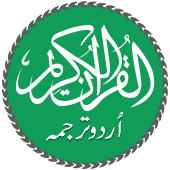 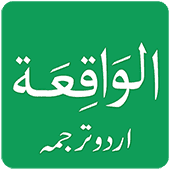 This app has an interactive display of Arabic Qaida with audio. 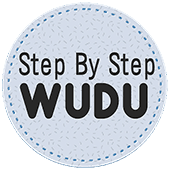 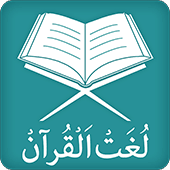 There are eight chapters providing word by word Quran grammar and rules of pronunciation of words with a quiz at the end of each chapter. 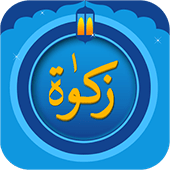 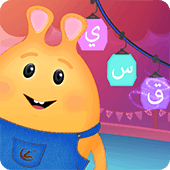 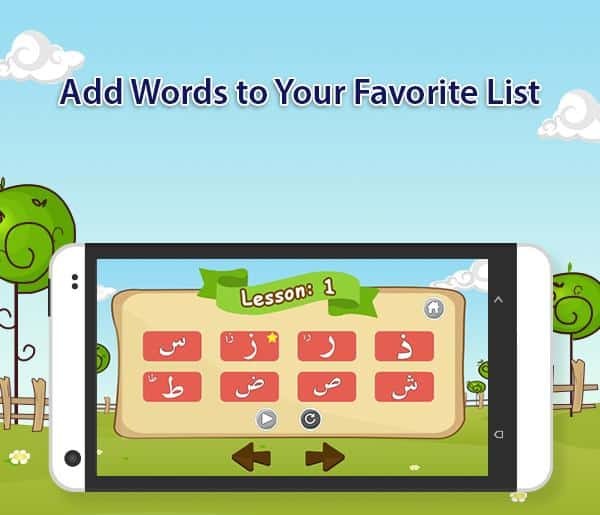 The colorful and bright display of this Noorani Qaida app makes it attractive for kids who are learning Arabic. 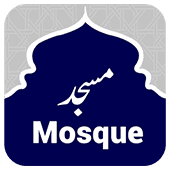 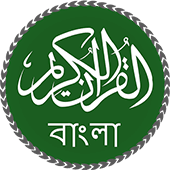 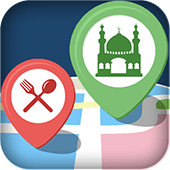 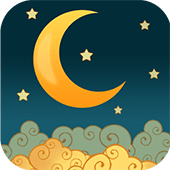 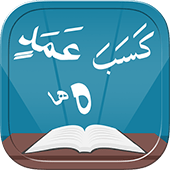 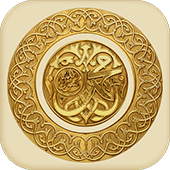 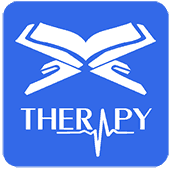 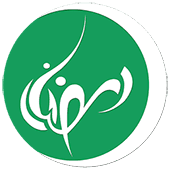 Install this app to learn basic Quran reading techniques with ease. 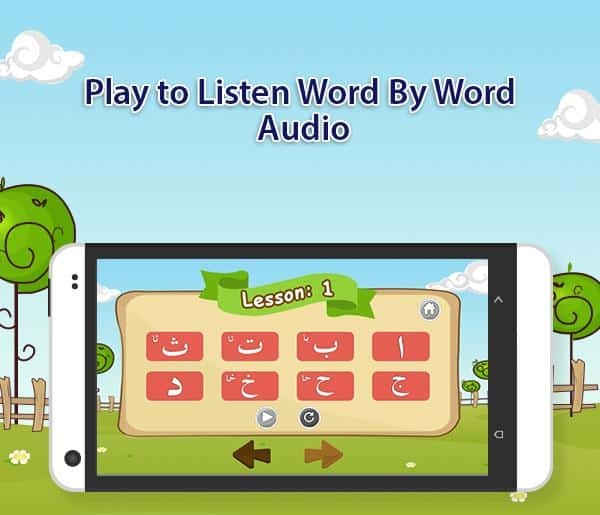 User can play and repeat a chapter as he/she wishes. 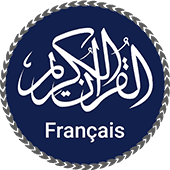 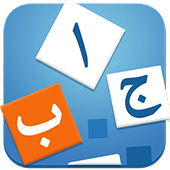 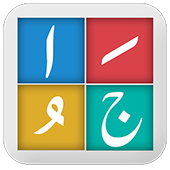 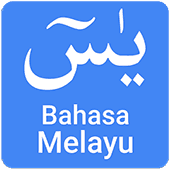 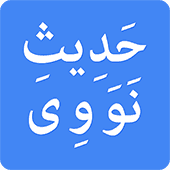 User can also learn to pronounce Arabic word by tapping on each alphabet separately. 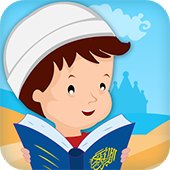 Audio recitation of Qurani Qaida is given to help children to learn by listening to the tutor and observing sound. 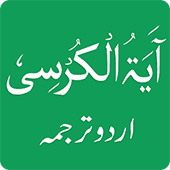 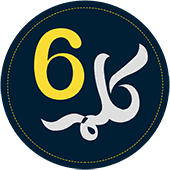 There are 8 lessons of Quran Qaida to teach basic Quran Arabic to new users. 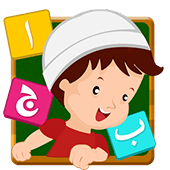 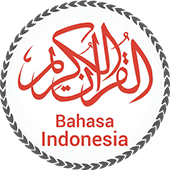 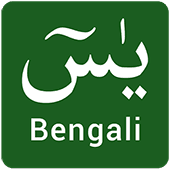 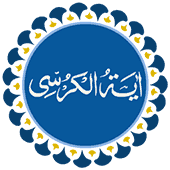 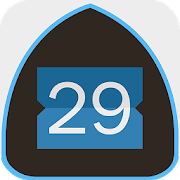 Each lesson has letter by letter Arabic lessons of Movement and Nunnation, Vertical Zabr, Vertical Zair, Reversed Paish, Letters with Long Vowel Sign and Soft Letters (Huroof Madd’ah o Leen). 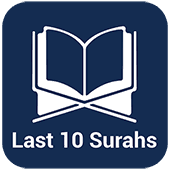 A quiz at the end of each chapter is given to test how much use has learned. 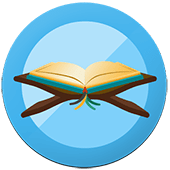 User cannot move to next chapter without passing the test. 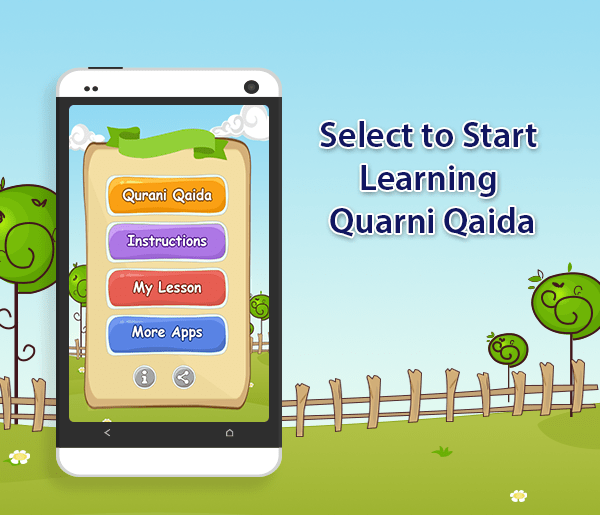 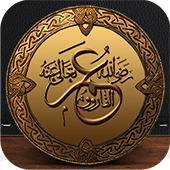 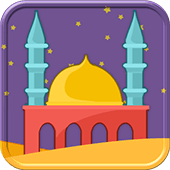 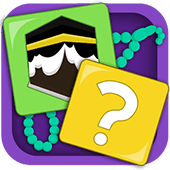 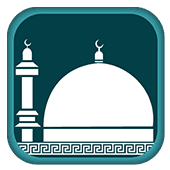 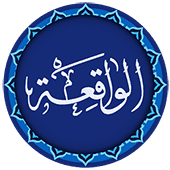 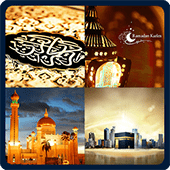 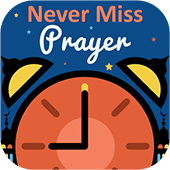 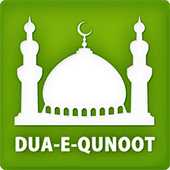 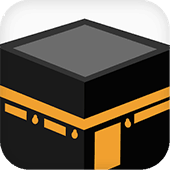 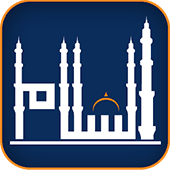 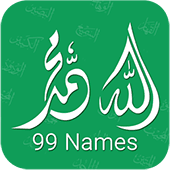 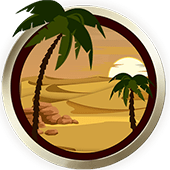 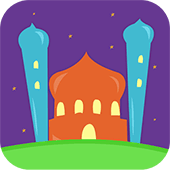 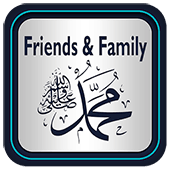 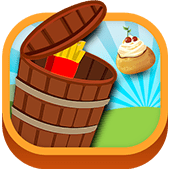 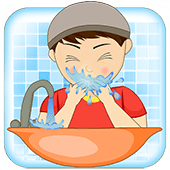 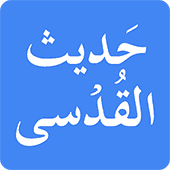 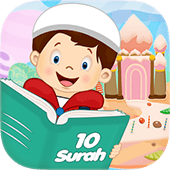 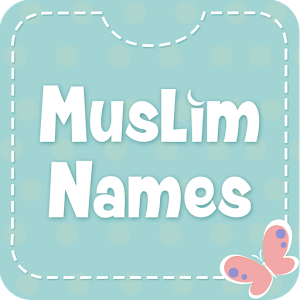 Kids Qaida Series is a great Quran Learning Application for beginners. 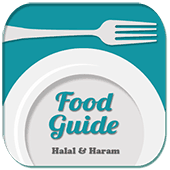 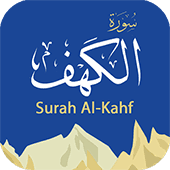 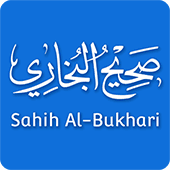 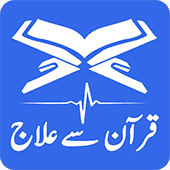 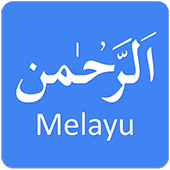 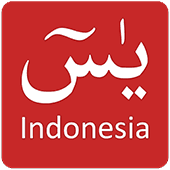 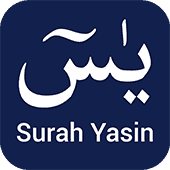 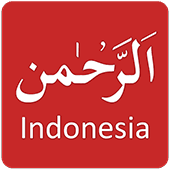 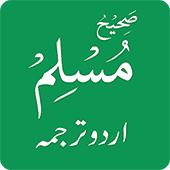 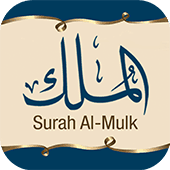 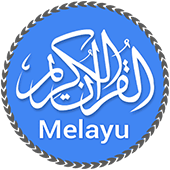 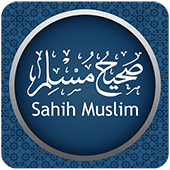 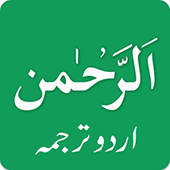 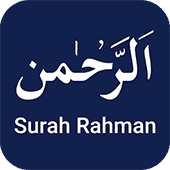 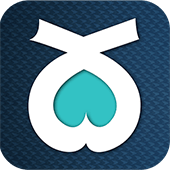 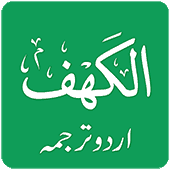 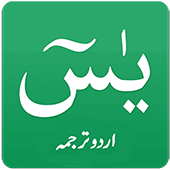 Learn to read Quran correctly with this app. 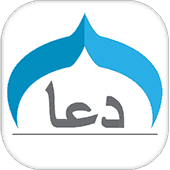 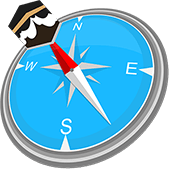 Download & Rate our App now.